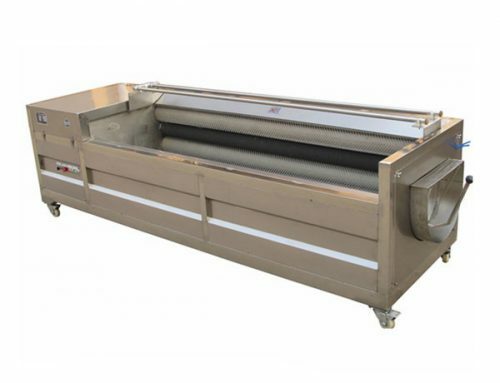 The centrifugal dewatering machine is designed to dewatering the surface water of the washed fruits, vegetables, and other products with high speed and without damage, made of high-quality stainless steel inside and outside which can resist corroding. 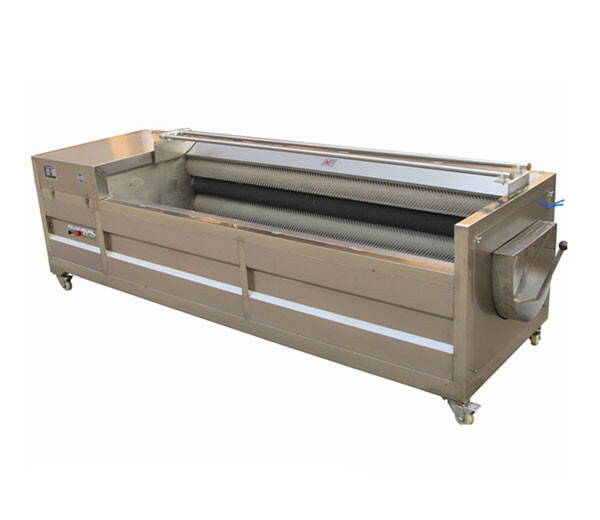 It is now the most advanced dewatering equipment in China, widely used in vegetable and fruit processing industries, hotel, restaurant, hospital, shower room, etc. 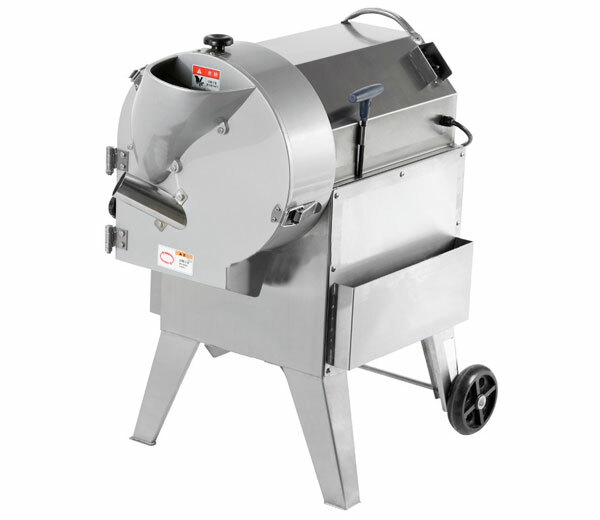 ⊙ Made of good quality stainless steel, durable and long life service. ⊙ Adopt the centrifugal principle, through high speed rotating barrel to dewater the surface water of washed products. ⊙ Unique three-legged suspension pendulum structure, shockproof system, can avoid the vibration caused by unbalanced loading. ⊙ Equipped with electromagnetic brake, automatic digital control, safe and reliable. ⊙ Small volume, low energy consumption, easy operation, time and labor saving. ⊙ Large capacity, good dewatering effect, and low noise. 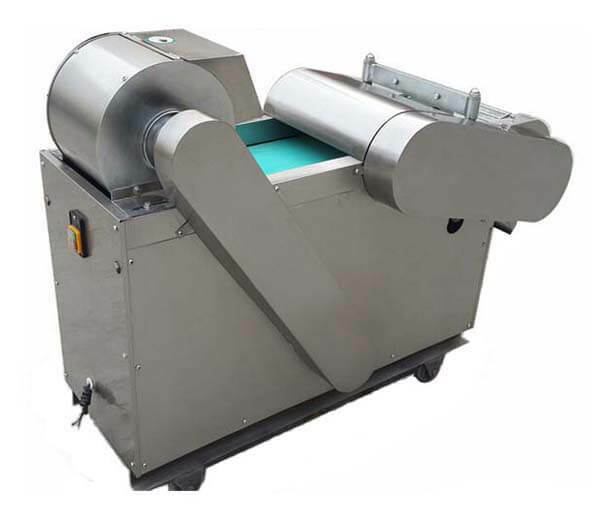 This kind of fruit and vegetable dehydration machine mainly consists of a rotary drum and high-speed rotating liner. The material which contains water, oil, and other impurities, under the high-speed rotation of the centrifugal force, fast implementation of solid, liquid separation, so as to achieve the purpose of dehydration. 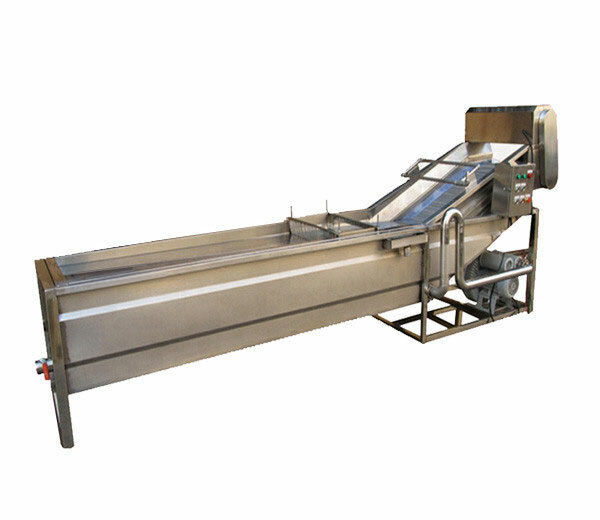 How to Dewater the Vegetable with Centrifugal Dewatering Machine? 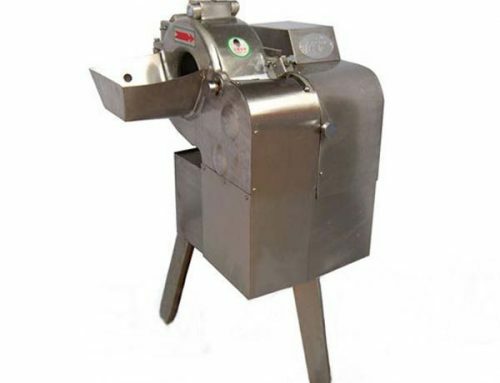 ※ Use water to clean the interior of the centrifugal dewatering machine to remove the residual debris. 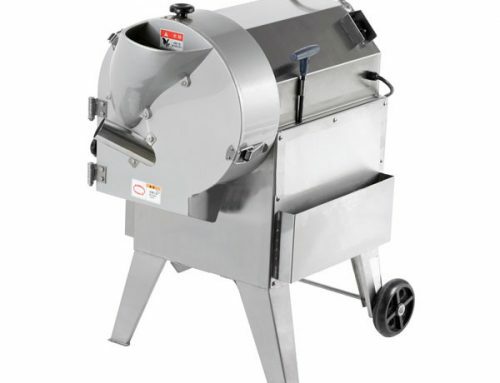 ※ Spread the prepared vegetables evenly in the vegetable dehydrator. ※ Set the speed, work time and other parameters of the machine. ※ Connect with the water pipe for washing the vegetable. 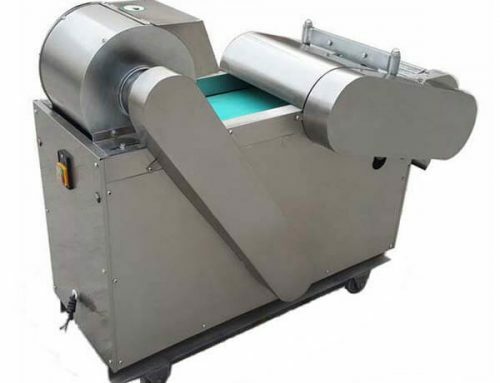 ※ Start the centrifugal vegetable dewatering machine to wash and dehydrate the vegetable. 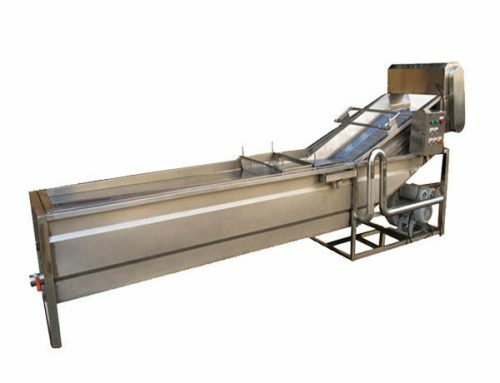 ※ After the washing and dewatering work is completed, take out the washed off dry vegetables, then to do subsequent processing. ※ Cut off the power of vegetable dehydration machine. 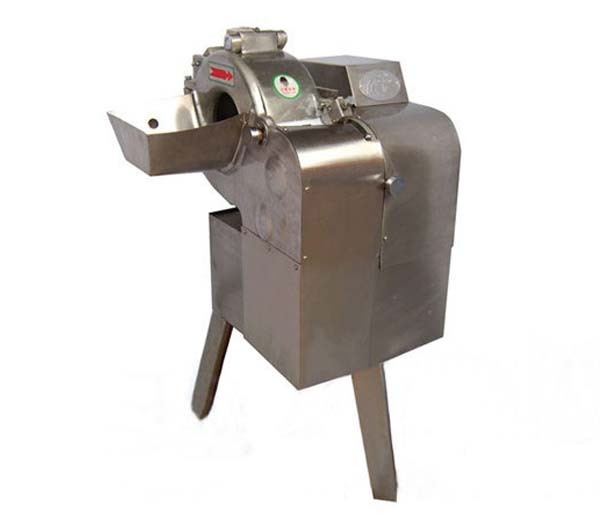 ※ Thoroughly clean the vegetable residues and other impurities inside the machine and rinse with water. 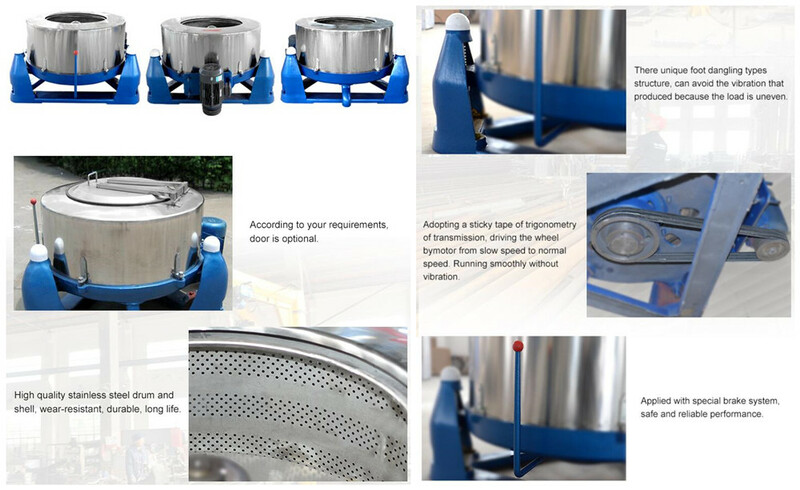 ※ Put the centrifugal dewatering machine in the dry and ventilated place and dry naturally.